Lusting for the latest version of Lightroom? Can't stop fantasizing about Photoshop CC? Well, uninstall that CS Version whatever and close your Torrent Client as Adobe is bringing the two software products to you for dirt cheap and then some. Adobe has come under a lot of heat from a lot of its customers post its announcement at Adobe Max to move to a subscription based model and do away with retail. 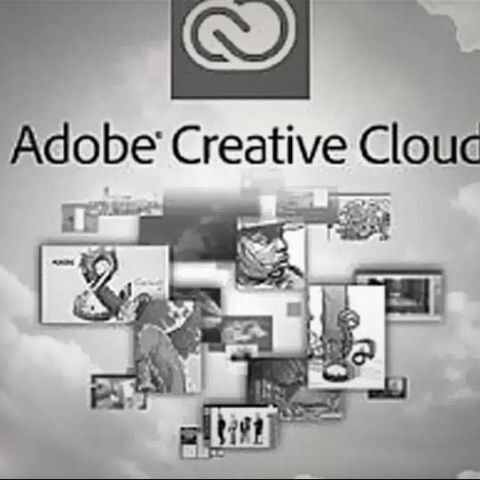 It seems that since then, Adobe has been paying attention to the growing voices and to appease a part of the crowd, has introduced the new Photoshop Creative Cloud subscription plan for photographers. While this is all good, there is a small catch. In order to be eligible for this pricing, you must already own Photoshop CS3 or newer. Current Creative Cloud users who own individual apps will be able to upgrade to this package without issue, assuming that you meet the prior criteria. If you want to step down from a more expensive plan, Adobe says that you'll need to contact their Customer Service department and 'discuss transitioning to this new offer'. While the Rupee goes through massive fluctuations with respect to the Dollar, we reached out to Adobe India to ask about how much the Indian customers can expect to pay for this plan and the response we got was rather favourable. We were informed that Adobe India will be charging Indian users just Rs. 499/month for the service, with an annual commitment. That’s Rs. 6000/year. If you were to sign up for a single software plan, that would cost you Rs.1000/month with an annual commitment. If you haven’t signed up for a Creative Cloud subscription, despite being a regular user of Photoshop or Lightroom, now is an excellent time to do so. Since Adobe will now only support updates for the Creative Cloud suite of applications, it wouldn’t hurt to ditch Photoshop CS Whatever and move to CC, seeing how it brings not just amazing new features, but also every update Adobe pushes out, will be available to you immediately, without having to spend anything more. The new Photoshop Creative Cloud plan will be available in the U.S. from September 17th, which is when Adobe Lightroom 5.2 will also go live. Given how only a week passed between the US launch of Creative Cloud and the India launch, we expect the plan to be available to the Indian customers really soon. To be clear, INR 499 is not an introductory price. It is the price for eligible customers who sign up before December 31, 2013.